My Negative Review? I'm sorry the employer expects programming is Magic! The employer did not follow our agreement, It was canceled/Hoax He was forcing us to continue the project for $111 Face Recognition! Probably it was a swindler style project I had years of knowledge with computer software and hardware. I work with fingerprint, facial and voice recognition using very good sdk and frameworks. OpenCv is one of those Tools. I had also experienced different type's of network troubleshooting, with lan and wan, as a Network System Field Administrator. 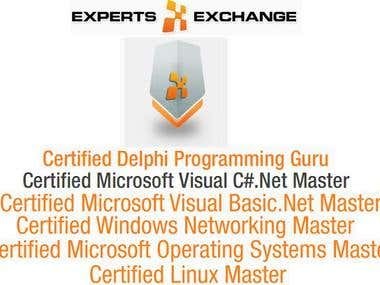 I'm also a daily computer hardware and software technician with windows pc/laptop or mac book/laptop/desktop. I was active here last 3 years ago(from my last good review to my first start as freelancer), now I'm back! 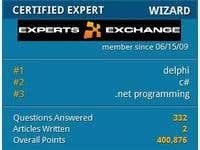 By my Computer Analysis applied to any of the issue outside from computers I can fix a car through hearing the Engine, then it can be an ignition Distributor, Carburetor, Spark Plugs, Misfire Cylinder, Starters, etc.